They sell meat and fish on the back of white walls, They are trying to catch your interest with flowers, They make you feel hungry, They make you walk everywhere, They make you think you&#039;re going fast, when in fact it is not so | How Are Stores Organized: Cunnings Forcing You to Buy! 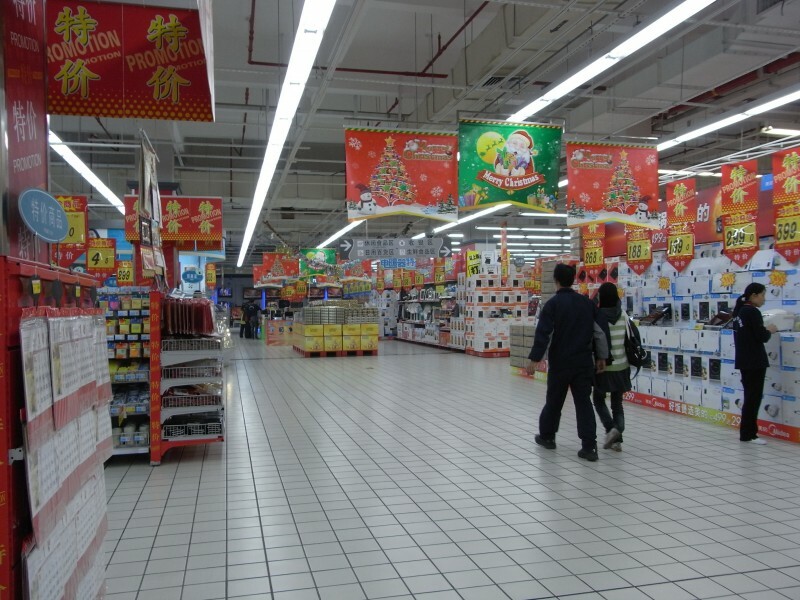 How Are Stores Organized: Cunnings Forcing You to Buy! 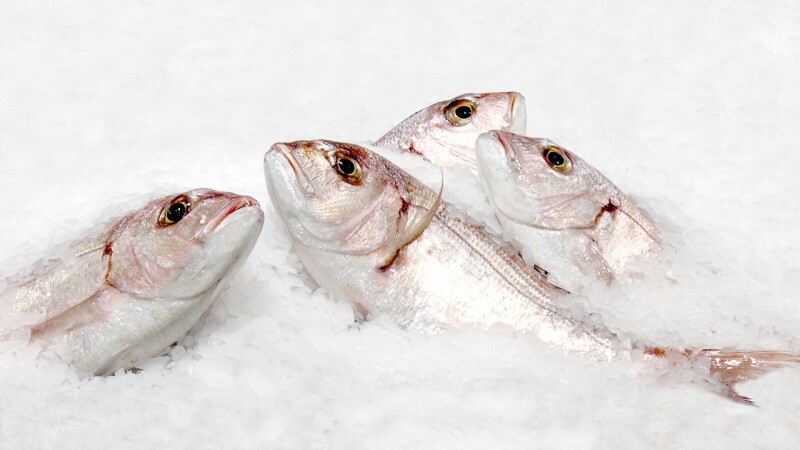 Meat and fish are often sold against white background to make them look fresh. And such visual tricks, like wooden shelves and pleasant lighting make people spend more. 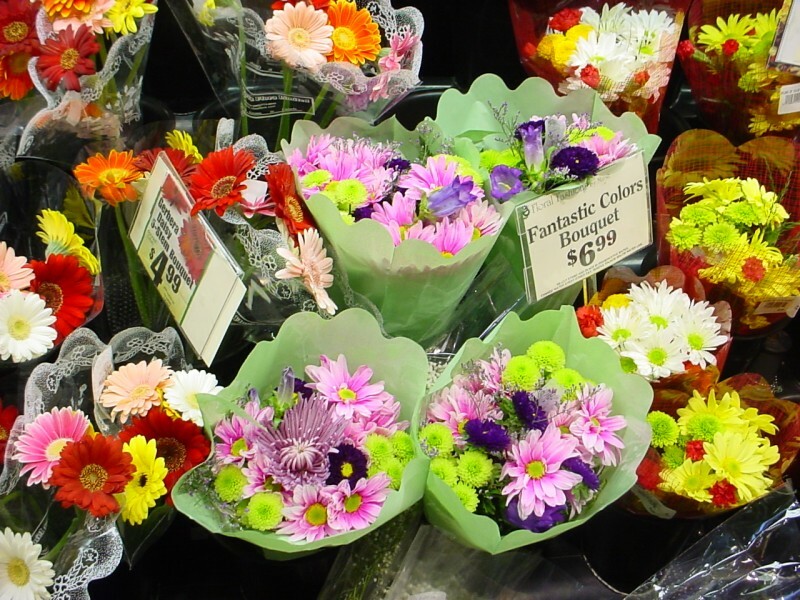 Once you enter the supermarket, your senses are delighted by the flowers smell and colorful fruits in the produce department. This automatically triggers release of the hormone of pleasure - "dopamine", and you are in the pleasant anticipation of shopping. 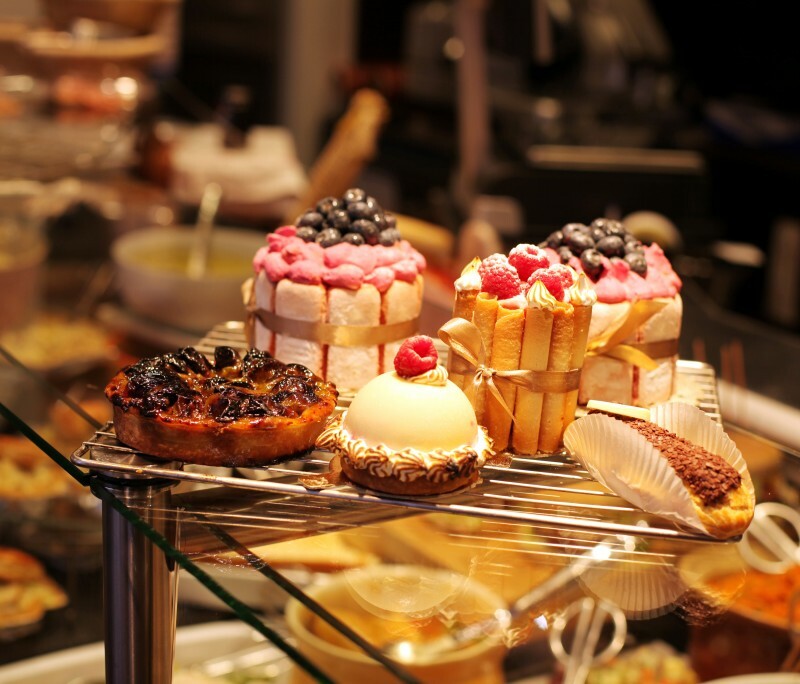 In many supermarkets pastries are at the entrance. The smell of fresh baking activates the salivary glands, and you want to buy this yummy immediately. In addition, some supermarkets install small shelves, offering consumers to taste a particular product. 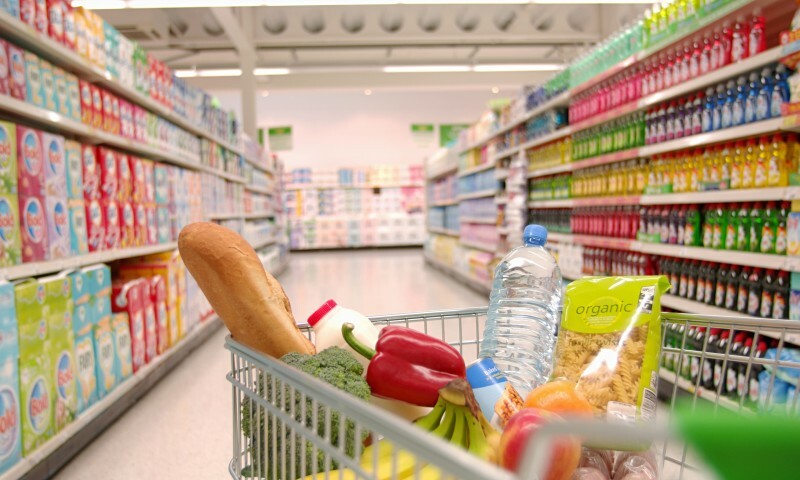 These essential products, such as bread, milk and eggs are scattered throughout the store in order to make you walk around little longer on the road making a spontaneous hasty purchase. Specialists in their field thought of everything intentionally, so that on the way to the cherished goal you'll meet plenty of temptations. In the more expensive departments the floor is inlaid with small dalles so your truck rattles loudly. So you think you're going faster so subconsciously you slow down and spend more time in expensive department. Never Seen a More Cheerful Bride!